Sacha isn't a shoestore that belong to my list of shops I visit often. 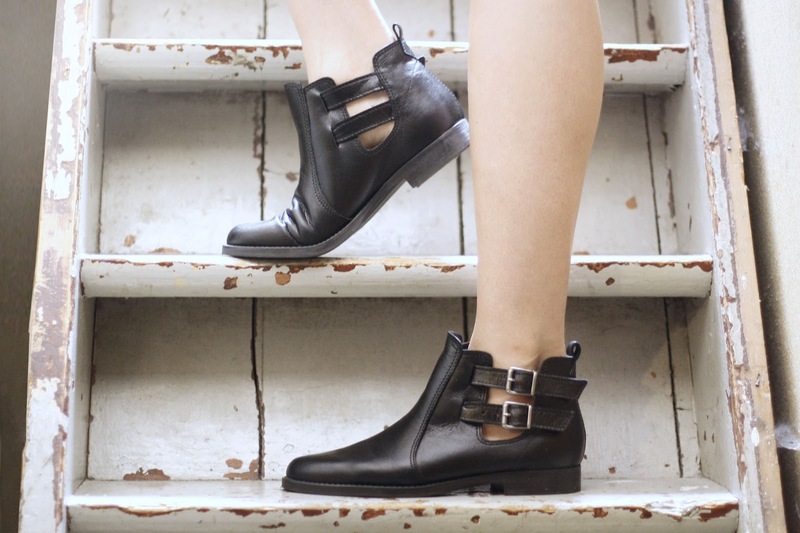 But they do got some great shoes, like these simple cut out boots. Already for a while I was looking for a nice pair, but till now almost every pair had something I didn't like, or a price that is way to expencive. I got the shoes since yesterday and walked the whole day. Though I didn't got any blisters (for me that is exceptionally). 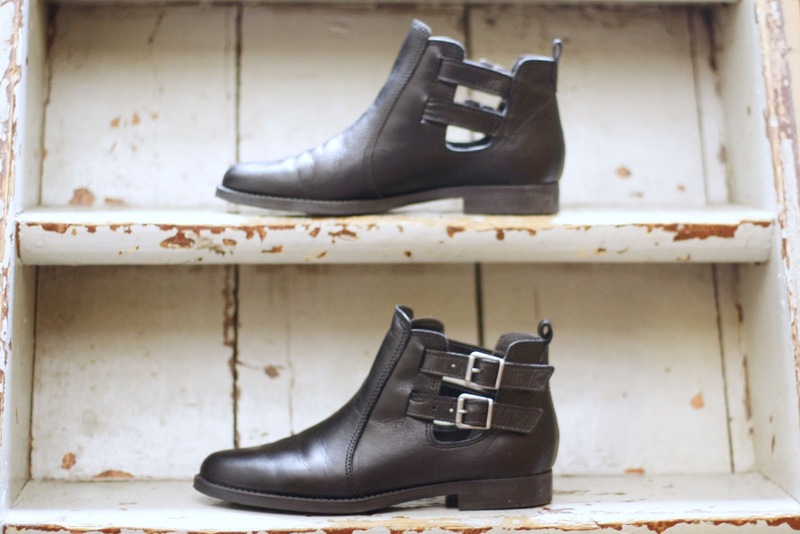 In this post you've seen Sanne's cut out boots and here a cut-out-boots-report. 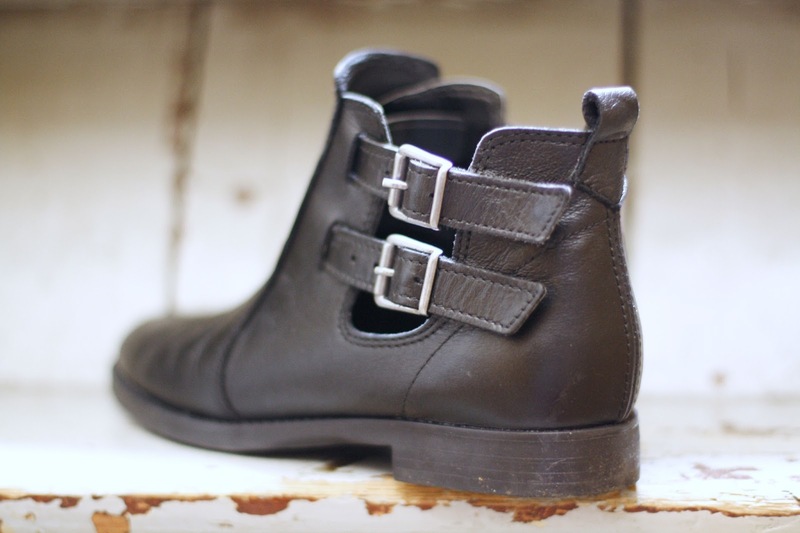 Soon I will show you these boots in an outfit post! Gaaf! Ik heb ze van de topshop en je kan ze met alles dragen! Awesome! Ik heb dit soort schoenen echt nog nooit gezien. Vind ze echt super leuk! Die cut out is echt gaaf!